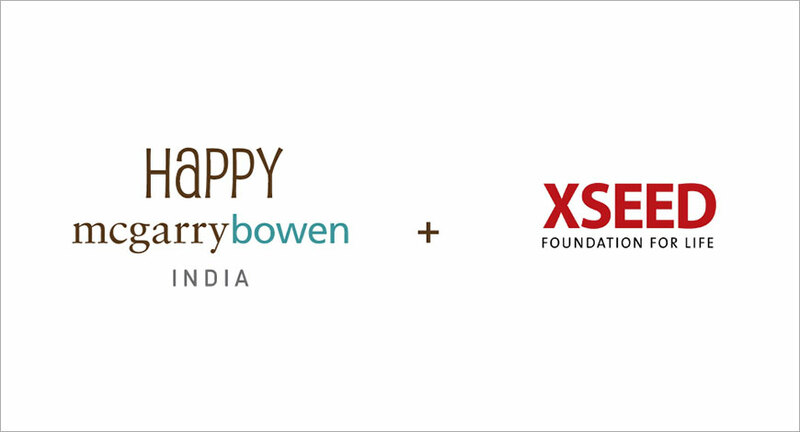 Happy mcgarrybowen, the award winning creative agency from Dentsu Aegis Network, has been awarded the integrated mainline and digital communications duties for XSEED Education. With an aim to spread the brand’s footprint across the country, the business will be handled out of Happy mcgarrybowen’s Bangalore office. Speaking on the development, Kartik Iyer, CEO, Happy mcgarrybowen said, “It is very inspiring to see what XSEED is doing to education in the country. Their unique teaching methodology not only improves learning amongst children but improves the quality of teachers as well. It is about time that one way, mugging methods of learning in schools be put to rest. What's more, the fact that XSEED is being taken to schools across middle-income India is really a sign of great things to come for the children of our country."